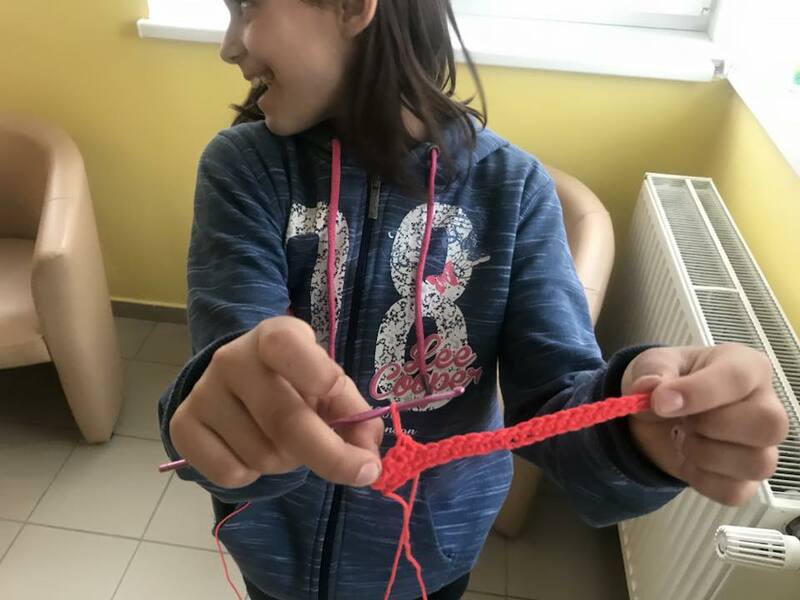 Will you help us to help? 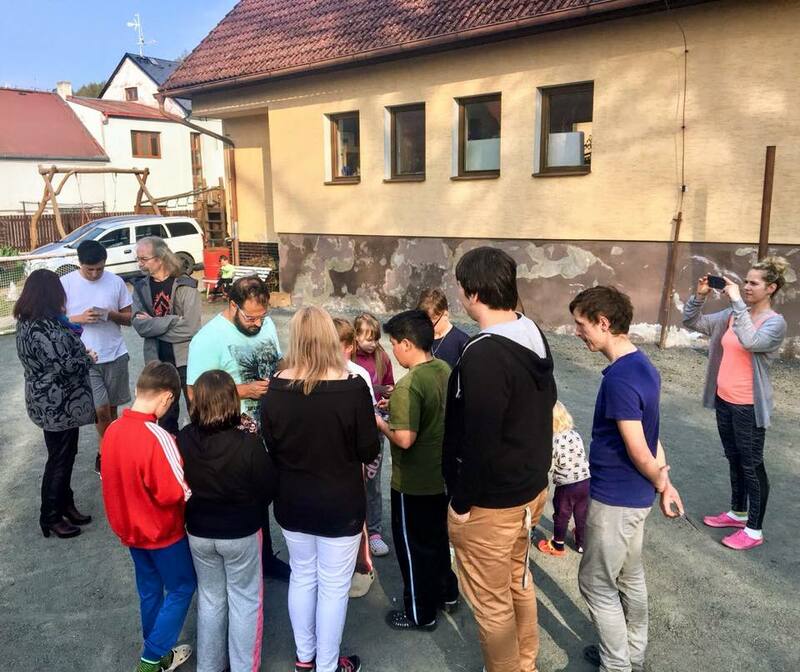 Chance 4 Children, or C4C for short, is a Non Governmental Organization and active since 1997 in the Czech Republic and Slovakia. 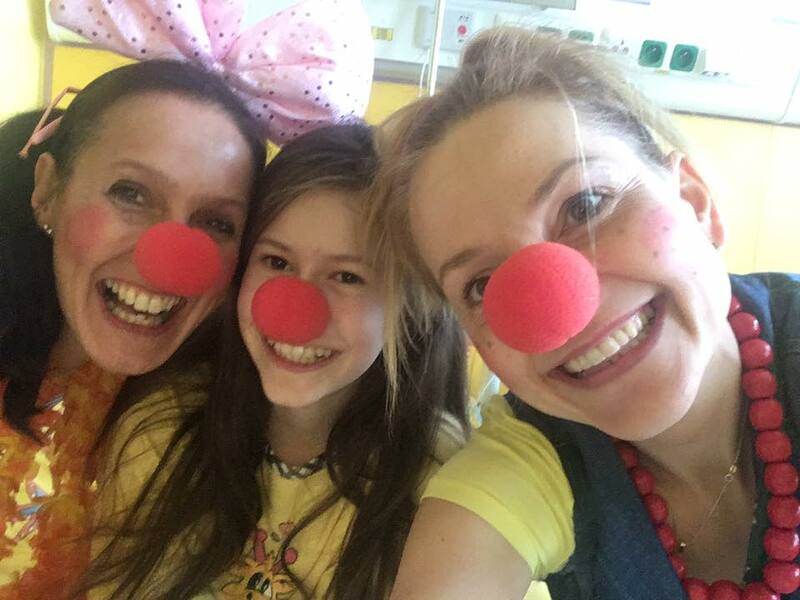 C4C runs three initiatives that target the growth and well-being of hospitalized and socially challenged children: Dr. Clown, Robin Hood and Springboard to Life! 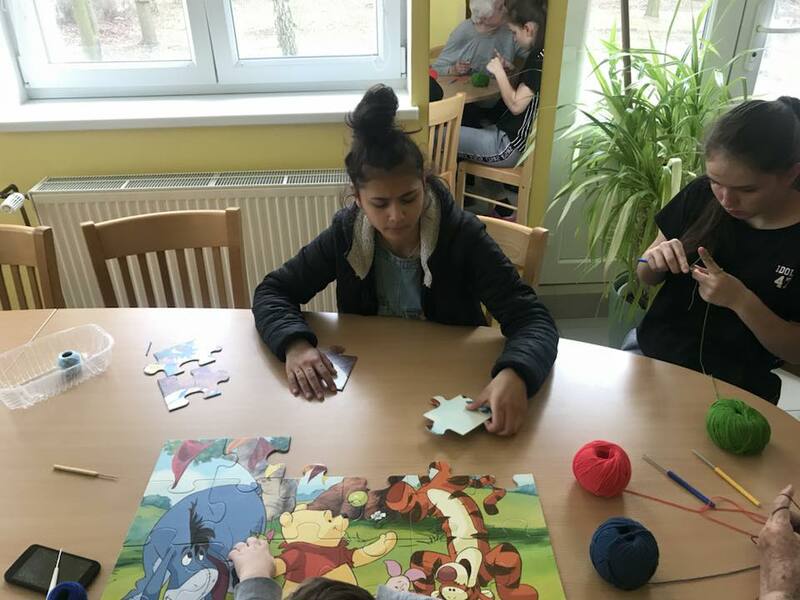 For over 20 years now, the C4C team has been lending a helping hand to children less fortunate than our own - so they can have a chance in life too. 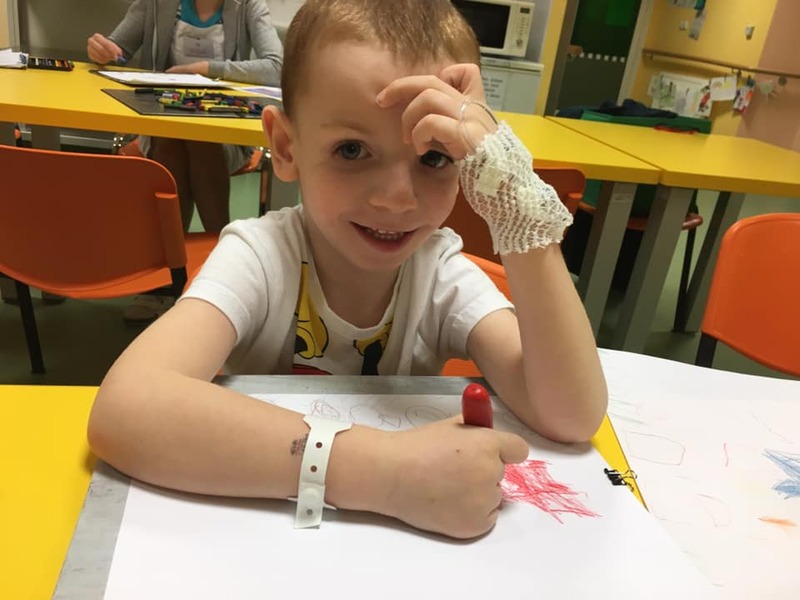 Will you help us to continue to help them? Even a little can go a long way! 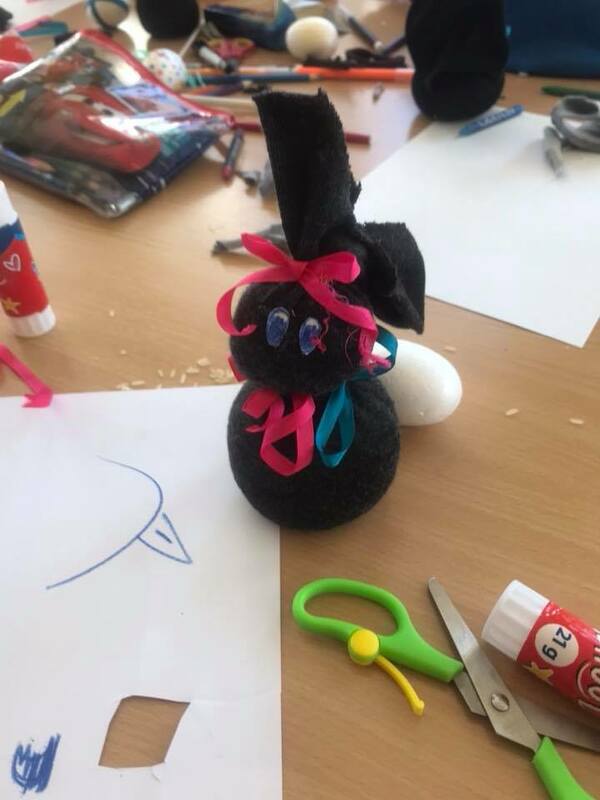 for just 250 Kc (10€) you can give the gift of knowledge and education to a socially challenged child -for a whole month! Read more here. 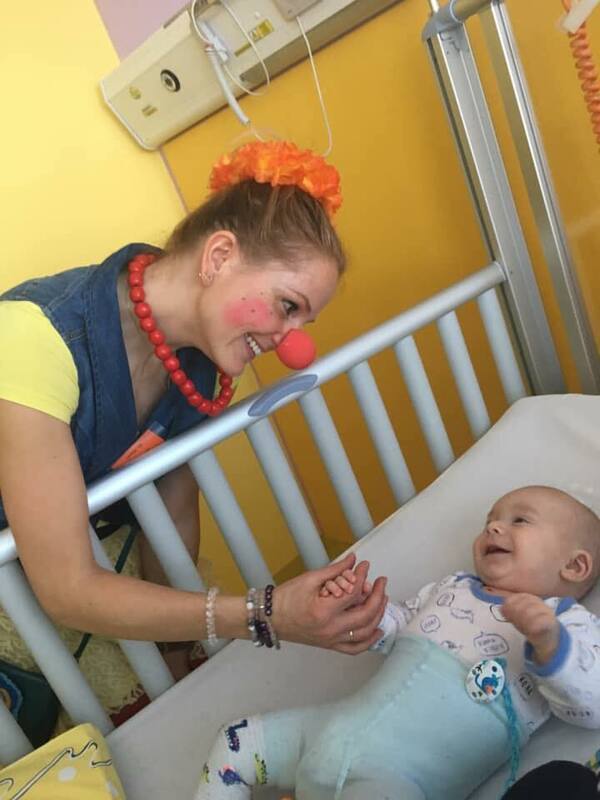 for 500 Kc (20€) you'll sponsor one of our clowns to bring C4C's popular "Laughter Therapy" to a hospital near you - and bring smiles and laughter to children struggling with sickness and the "Hospital Blues". Read more here. 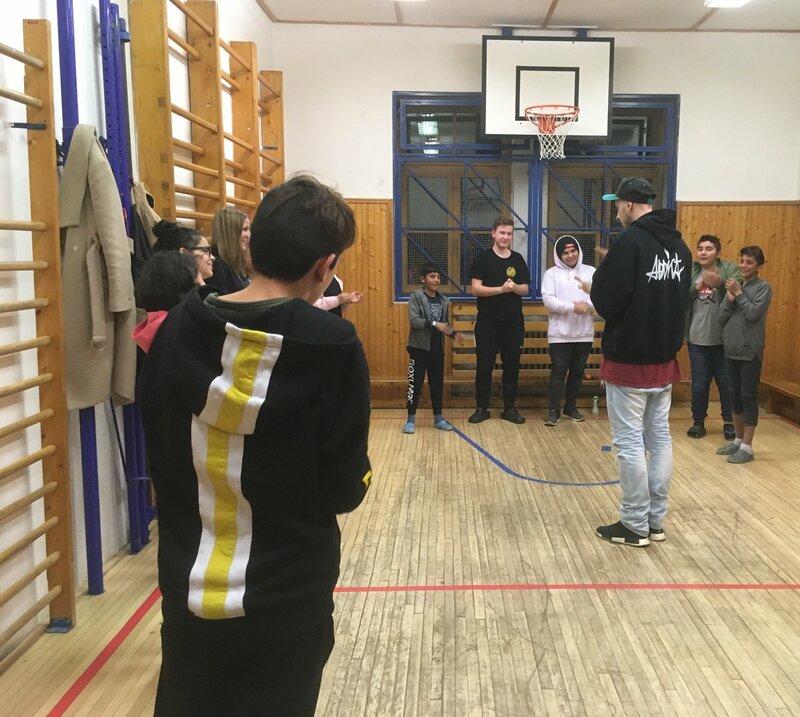 send us a 1000 Kc (40€) and the sky's the limit: You will make it possible for a child with a social handicap to receive tutoring, coaching and vocational training to integrate into society and succeed in the job market - for a whole semester! Read more here. 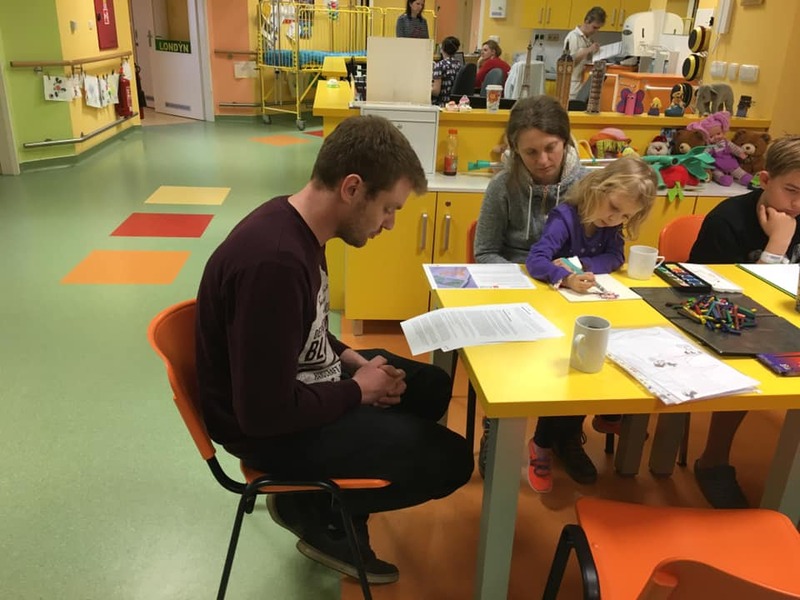 You can help on a one-off or on a regular basis - your choice! Thank you for your kind consideration. 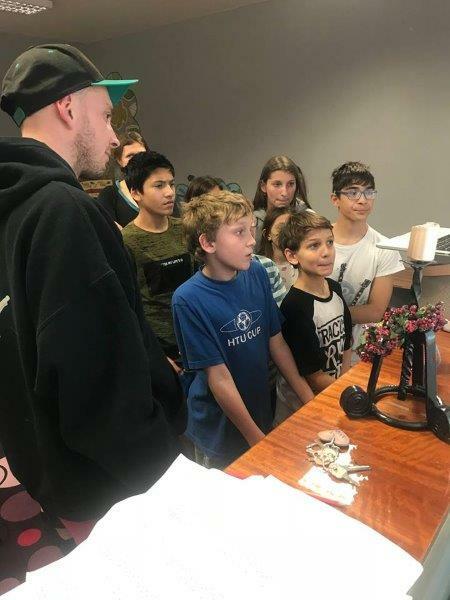 Let's make a difference together! 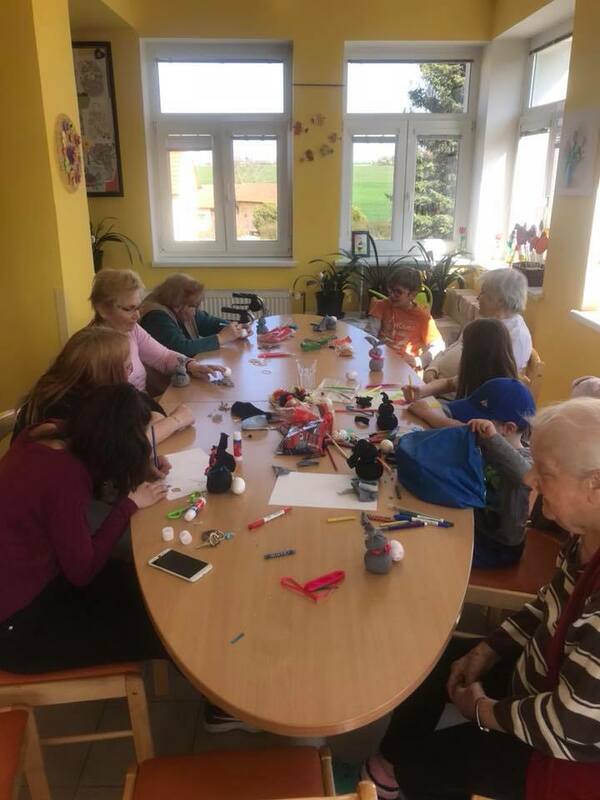 Children from the children's home and grannies from the senior home in Unhošť created together these beautiful bunnies. 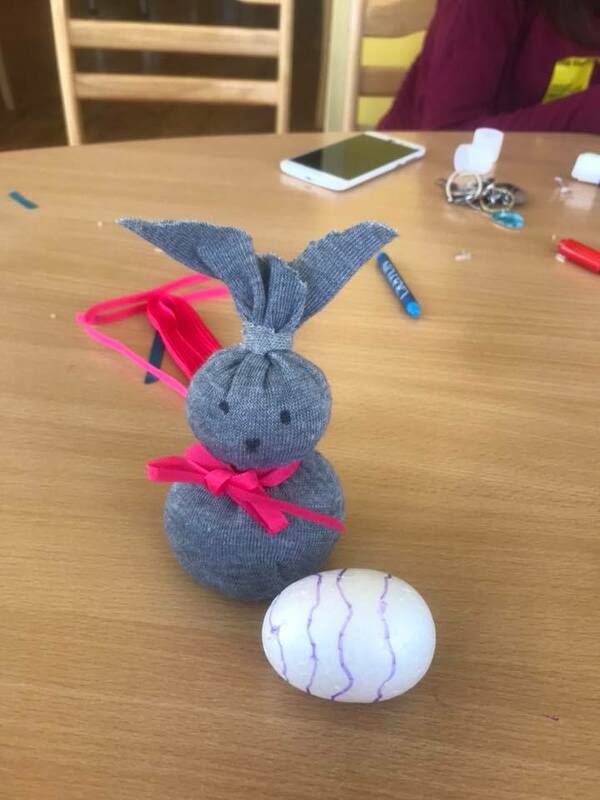 Easter can start. 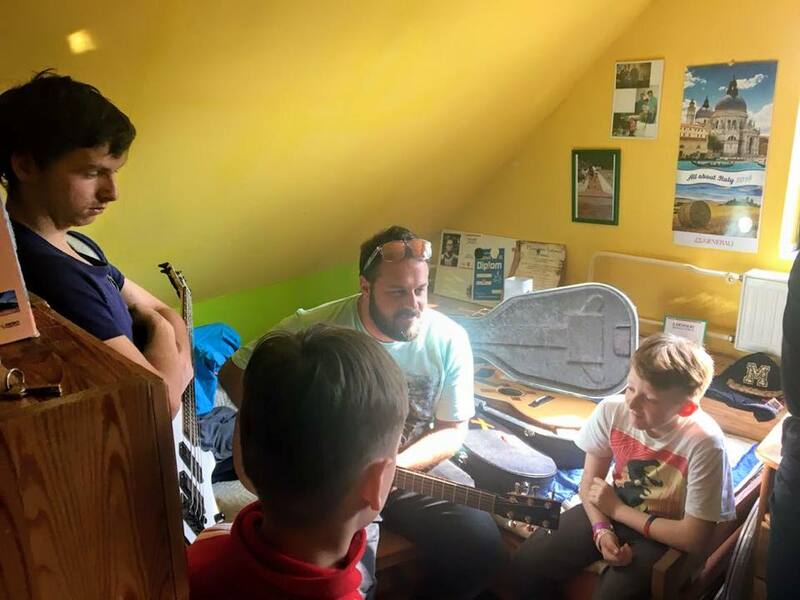 This week, Ondřej Ládek / Xindl X and Zuz Jarošová helped us to create a smile on many children's faces. 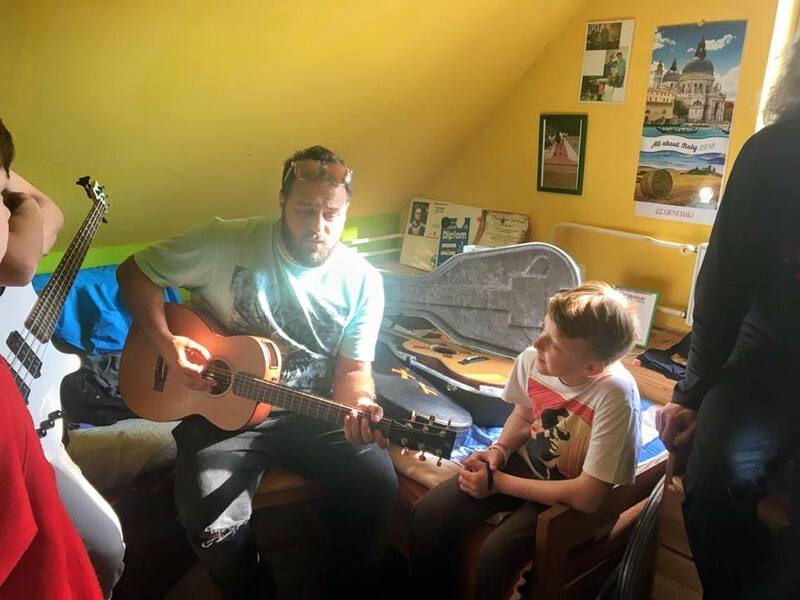 Ondra visited two children's homes where he sang and played the guitar together with the children. 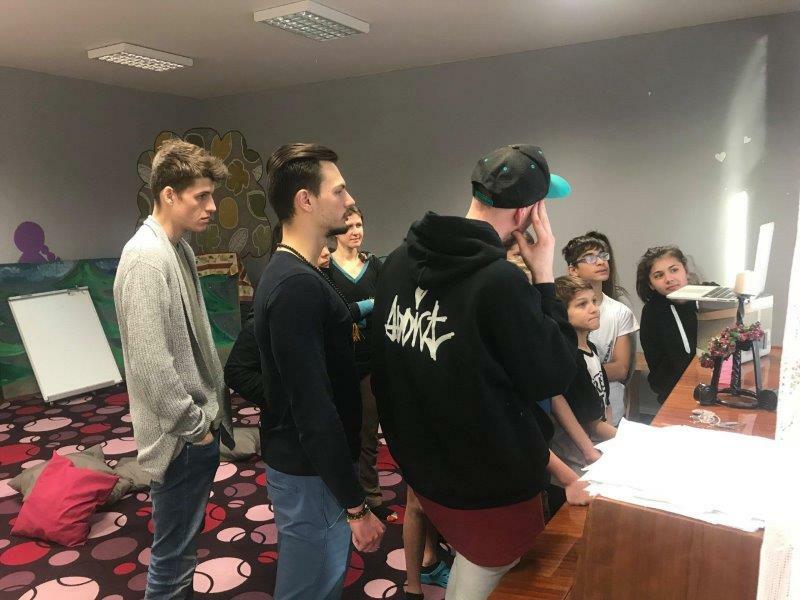 Thank you very much, Ondra and Zuz, for taking the time to support young talents. 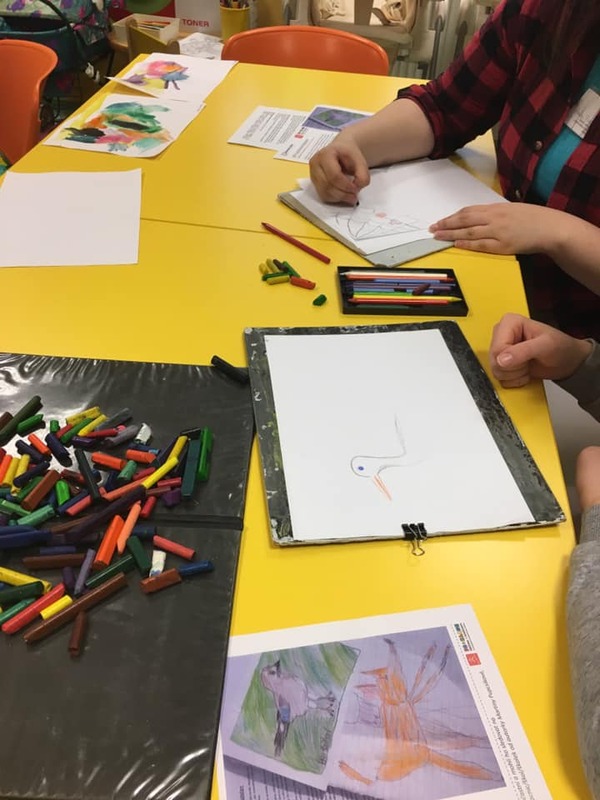 Find out soon more about this beautiful and meaningful collaboration on our website. 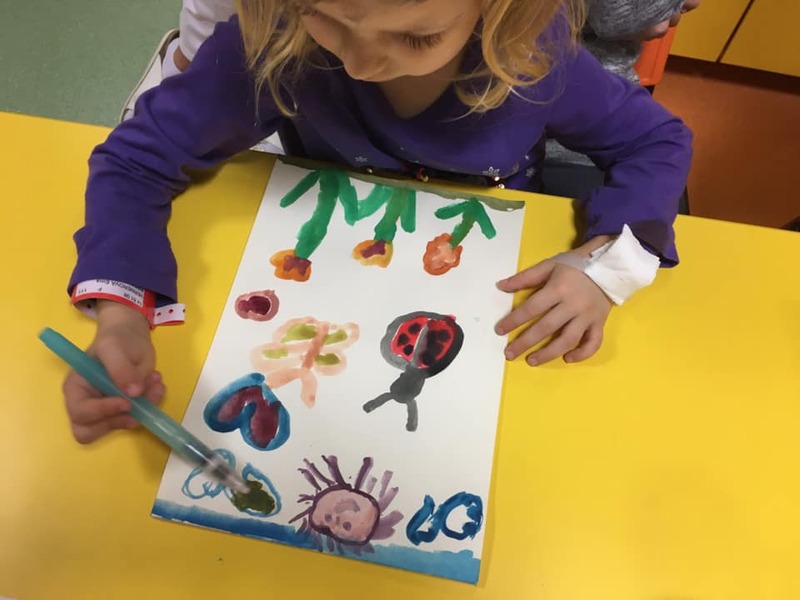 April 1 In the sign of "Children 4 Ever!" 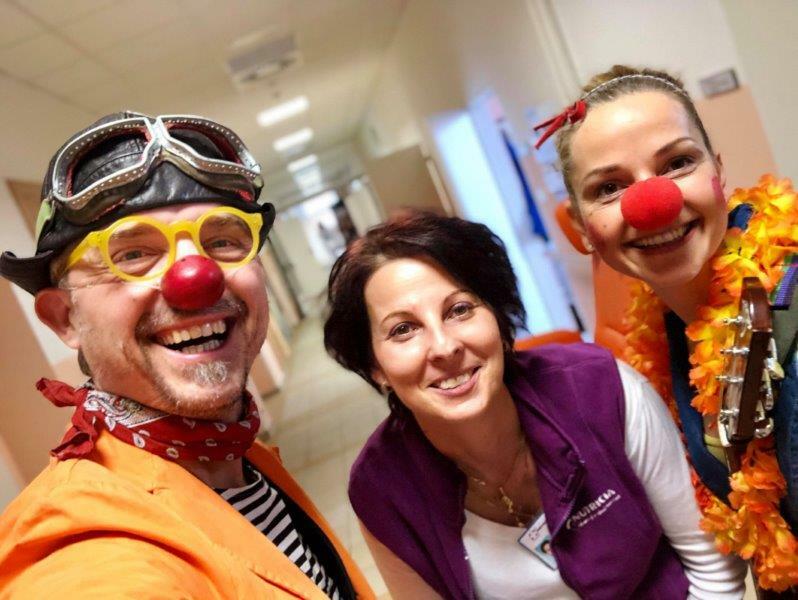 C4C’s Dr. Clown initiative has stepped into a new era of clowning at the Kolín Regional Hospital. 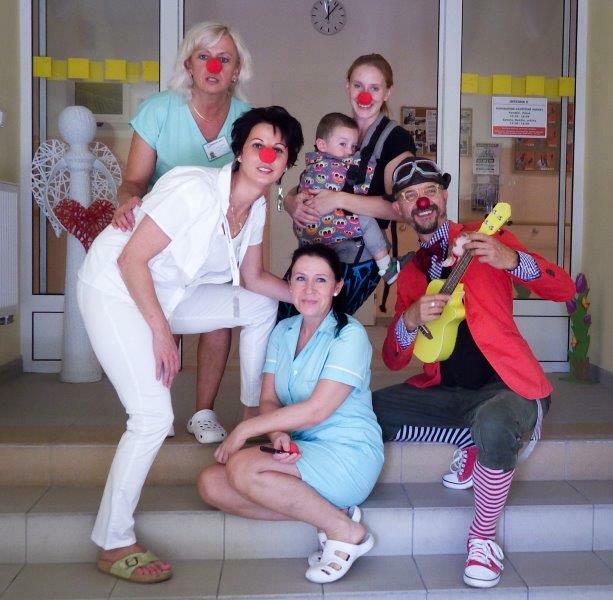 It is here where the team is implementing Dr. Clown’s new pilot project: “Children 4 Ever”. C4C’s co-founder, Rafael J. Wojas, and his partner Martina Včelišová act here as a perfectly balanced and coordinated clown team – in a challenging and new environment. 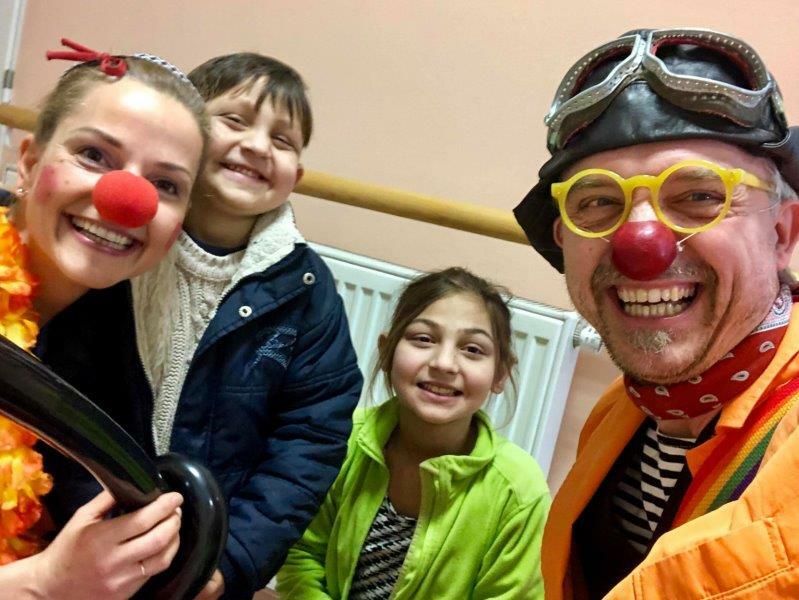 Since autumn 2018 the Dr. Clown team at the Kolin Hospital doesn’t confine their tried and proven “Smile Therapy” only to children’s wards anymore, but has also been visiting older people, many of them lonely and forlorn and often without any visitation – in stark contrast to the children’s wards. 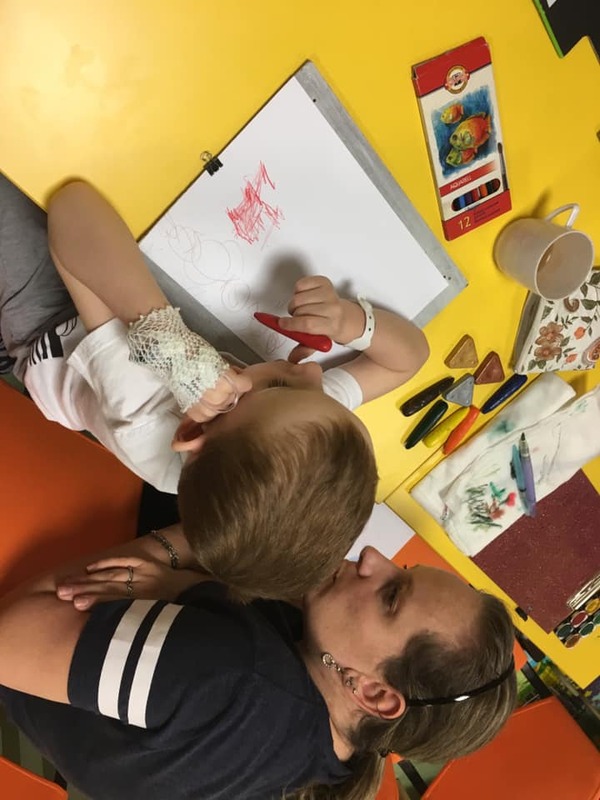 People, who are often seriously ill and sometimes without much hope of returning home. People, who know that their next journey may lead them, for example, into permanent health care or the hospice. Many of them are tied to their bed permanently. 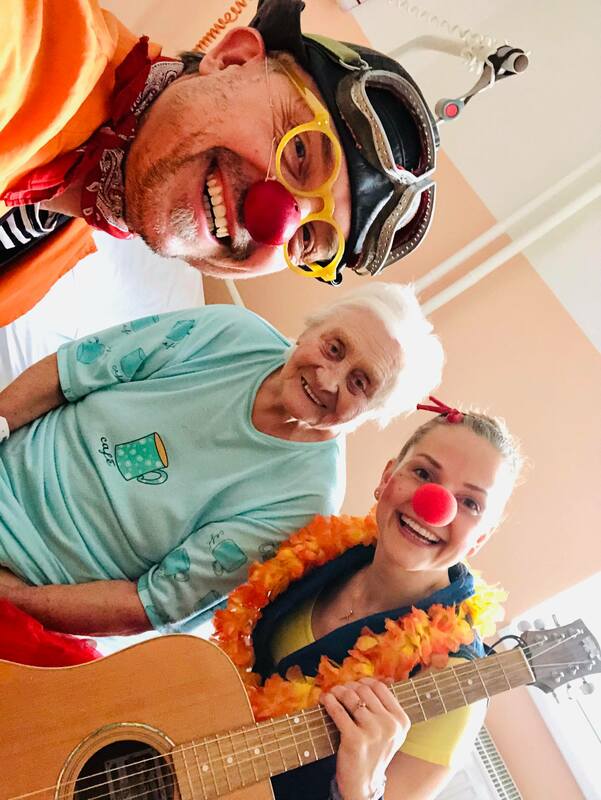 This is a place where Dr. Clown now gives out smiles, plays guitar and sings songs with the hospitalized seniors, listening to memories from their youth, chatting with them, playing with brick boxes, supporting them with games tailored to help them with their memory and motor skills – or just simply read them stories or messages. Whatever makes them happy and whatever they want – Dr. Clown is there to please. And it’s like our seniors are becoming children again. 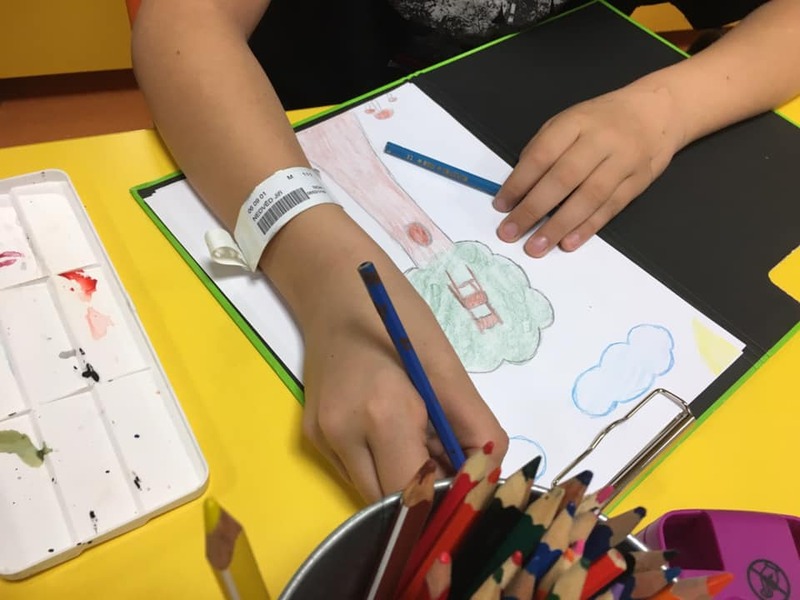 After such visits, the hospital carries an incredible amount of good mood and satisfaction – in conditions where you would hardly expect it. 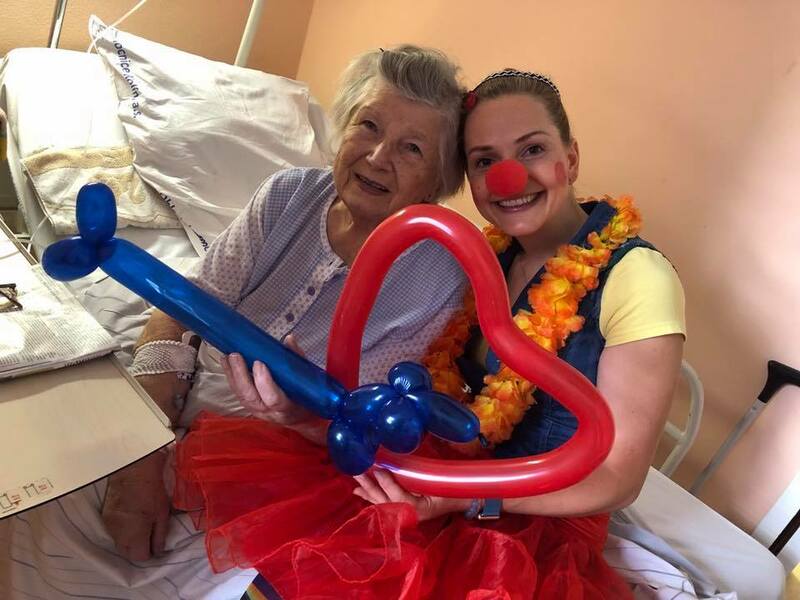 One has to see it almost to believe how the inner happiness of these senior patients reflects in their eyes after a visit by the Dr. Clown team. 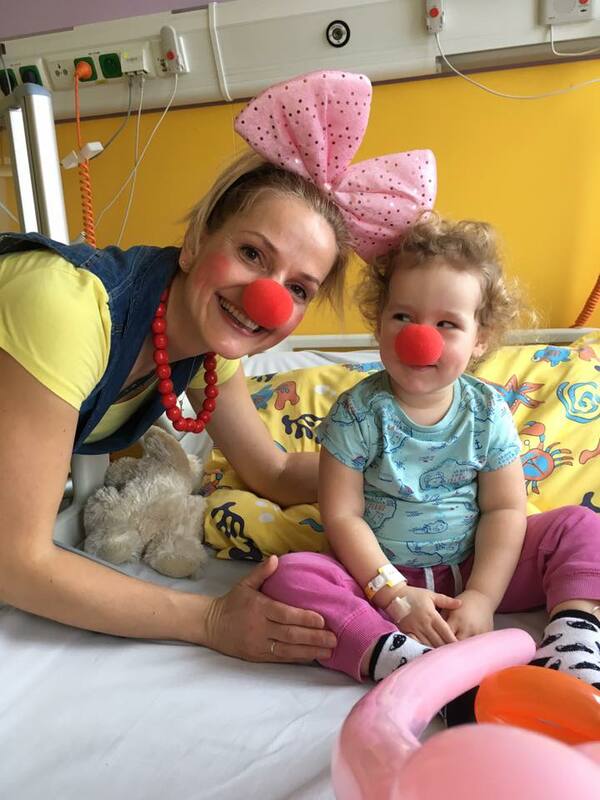 With the experiences gained from Kolin Hospital, the team is looking forward to expand “Children 4 Ever” to other hospitals where Dr. Clown is active in the Czech Republic. 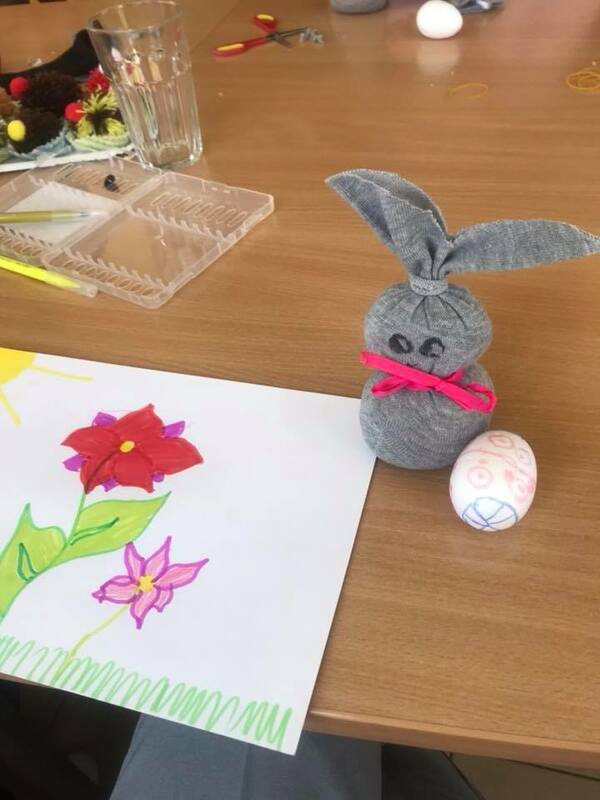 Fairy tales were read at the Kolín hospital today, and children from 3 to 18 years of age subsequently drew them. 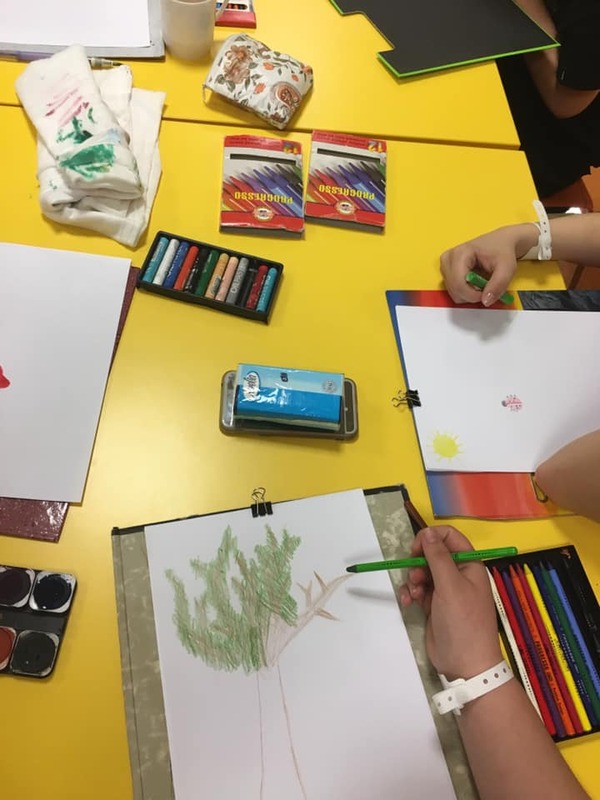 Also 2 medical school girls who were in the hospital for their praxis, joined the reading and drawing. 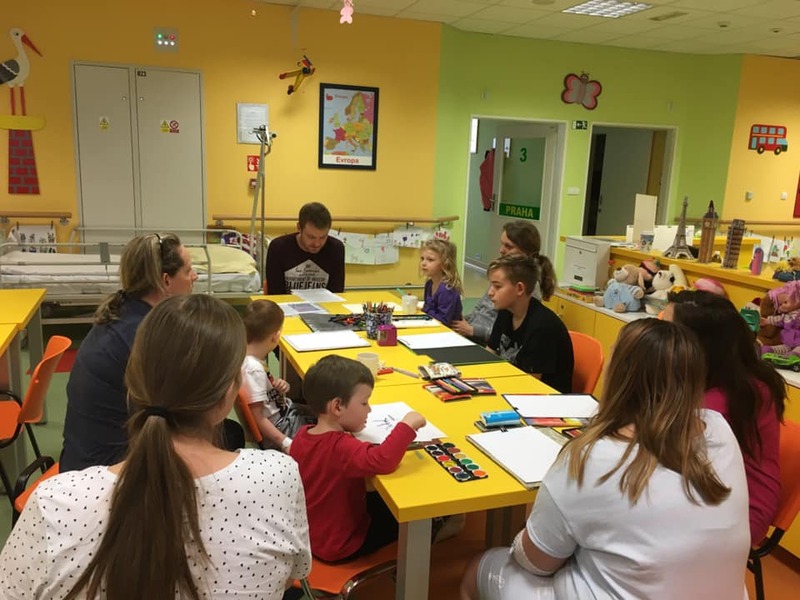 Today, Martina Pupcsiková did not read out alone, she was helped by the male voice of Lukáš, who started to cooperate with Chance 4 Children at the Dr. Clown initiative, reading loud books in hospital to children and the elderly. And today, it was his premiere. We appreciate all the people who offer their time and help selflessly. 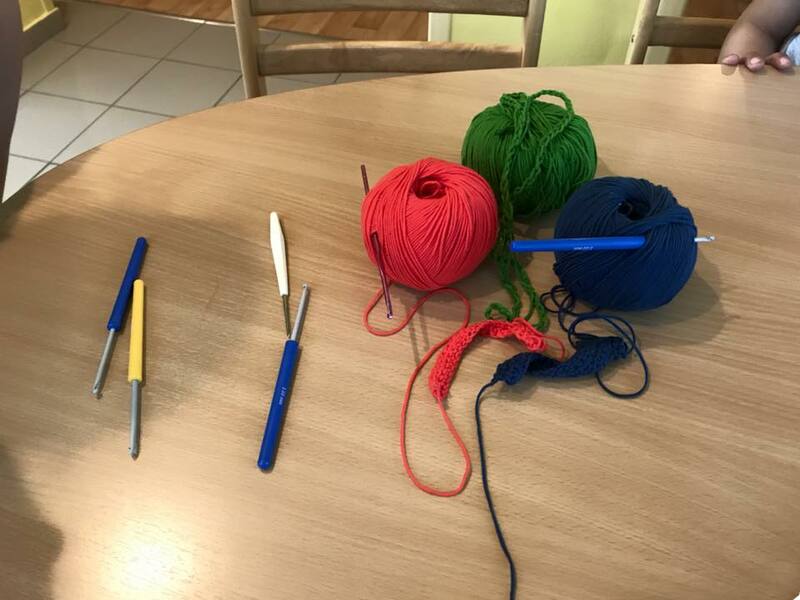 March 13 Can you crochet? 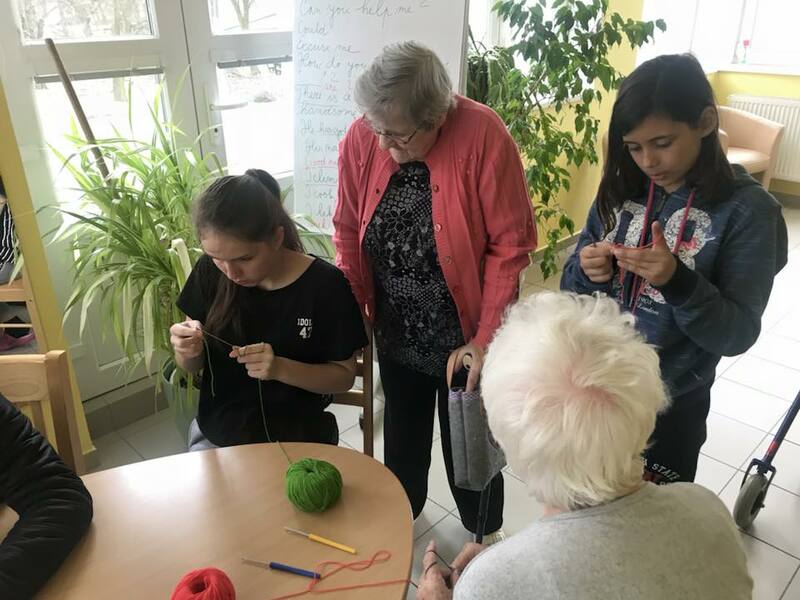 The High School of Design and Crafts Kladno and C4C began to work together to support talented children from children's homes and orphanages. 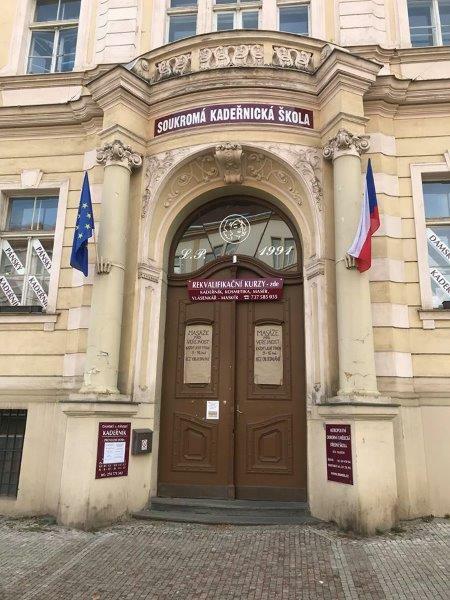 Director Jana Bláhová and architect Jiří Brynda, the head of the studio / interior design department, put the C4C sticker on the door of the school, which is and will remain open to children from children's homes. Feb 21 Bringing joy at the hospital in Kolín. 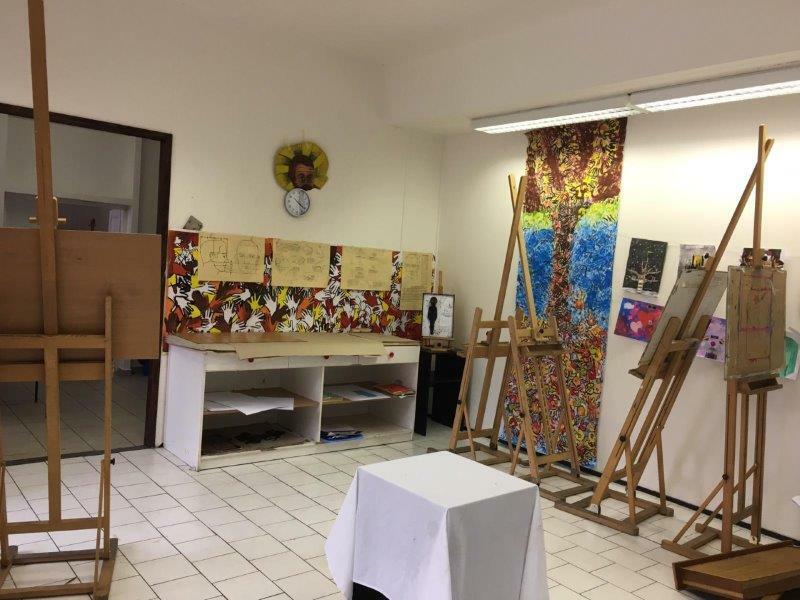 March 8 The Metropolitan Professional Art High School in Prague 4, represented by Jaroslav and Petr Kocka, has been cooperating with our organization for many years. 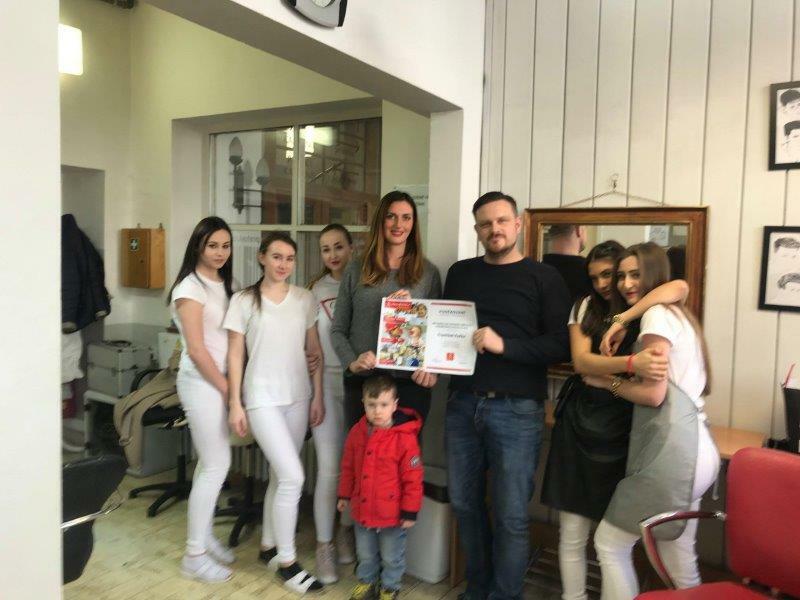 Girls who are interested to become hairdressers are allowed to use the school space for free. 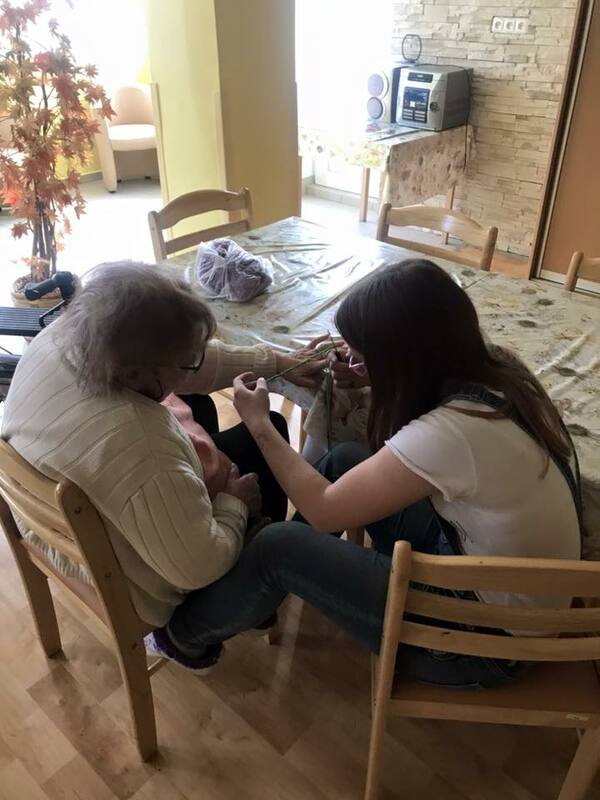 Under the guidance of Hana Ciprová and Veronika Stumpfová, the girls are taught this beautiful profession. 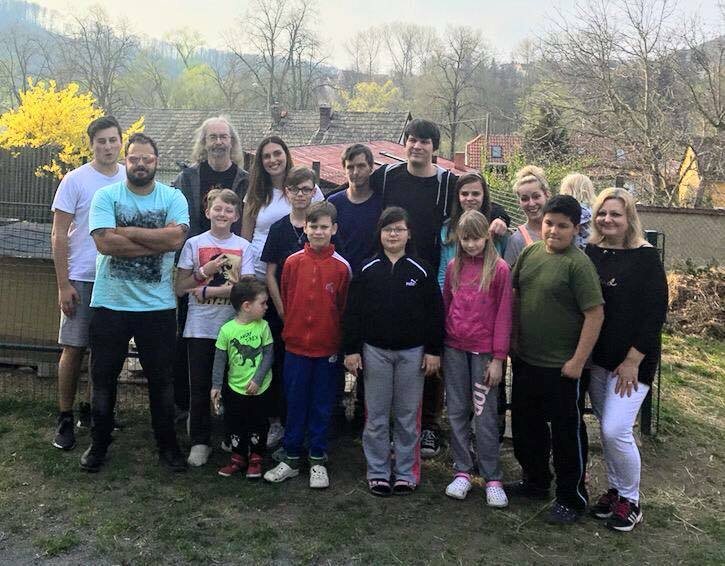 We are grateful in the name of the children from orphanages and children's homes and the C4C team alike. 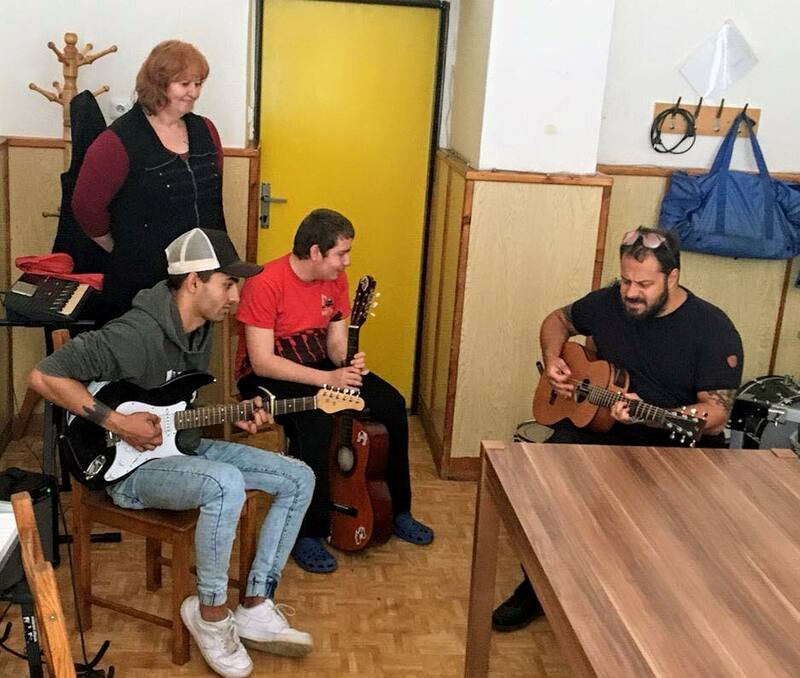 March 1 C4C, in cooperation with Go Freedom, launched a new educational program for children's homes this week. 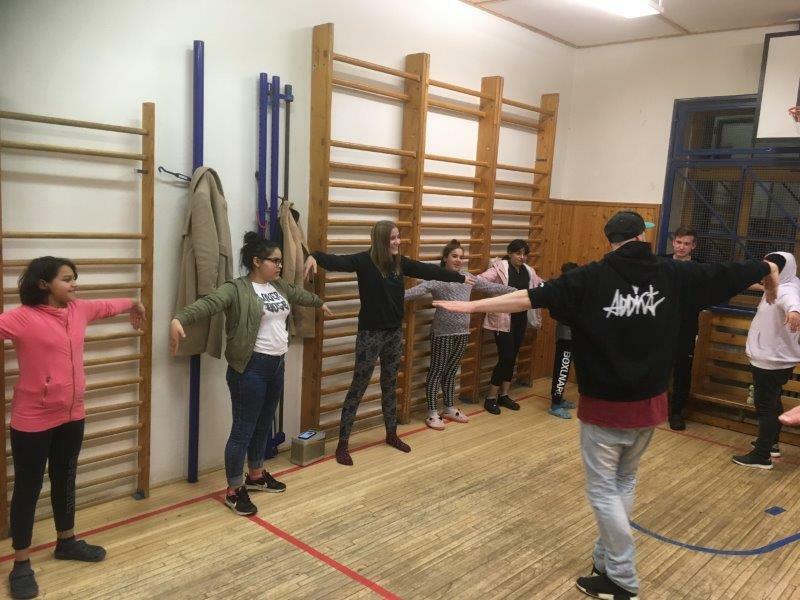 The main purpose of this program is to support the personal growth of individuals, to develop their talents and dreams. 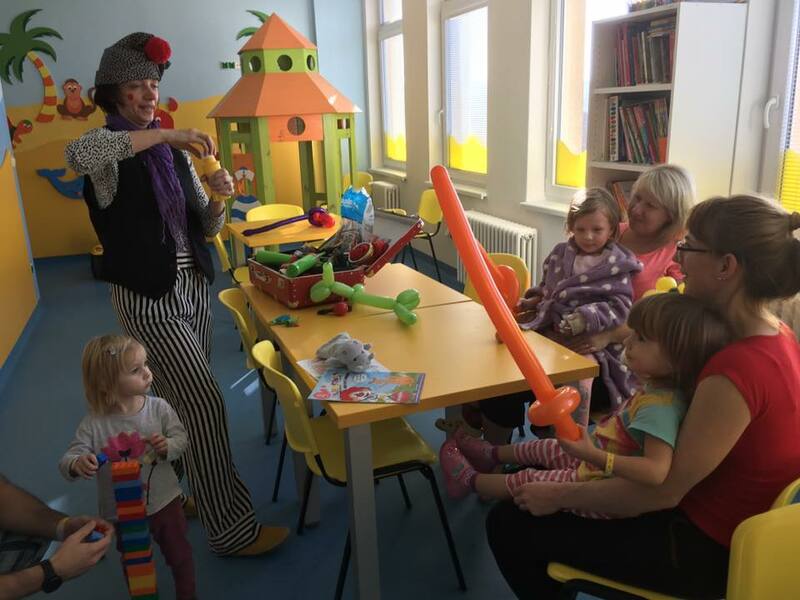 The children were enthusiastic about the pilot visits and we believe that we will be able to make it easier for them to move into adulthood. March 5 "People often say to me," I would not be able to do that. " Thank you 💕 C4C for a dream come true. " 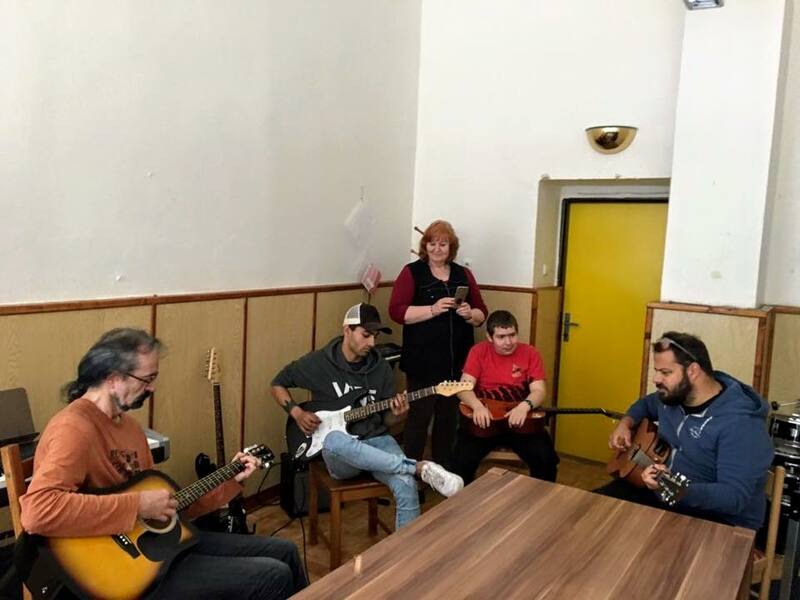 Moc hezké klaunovské představení trvající skoro hodinu. 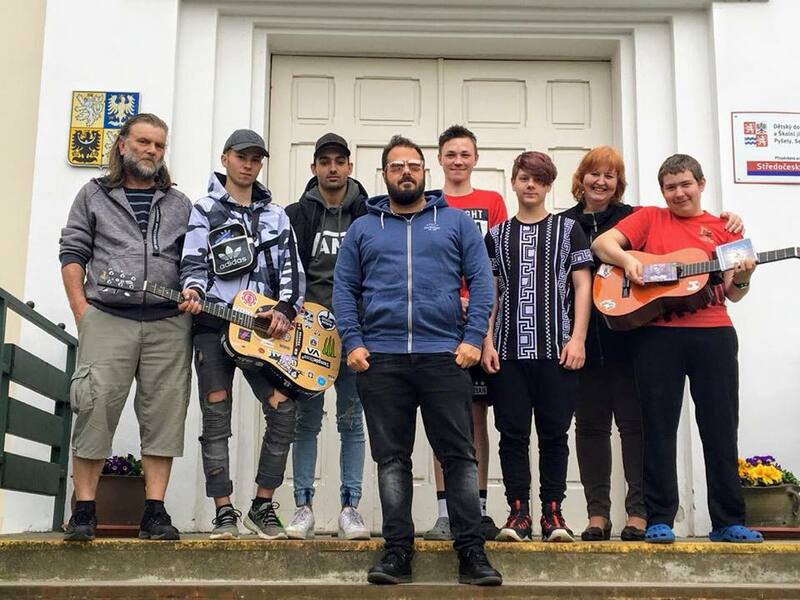 Dceři i mně to to udělalo opravdovou radost. 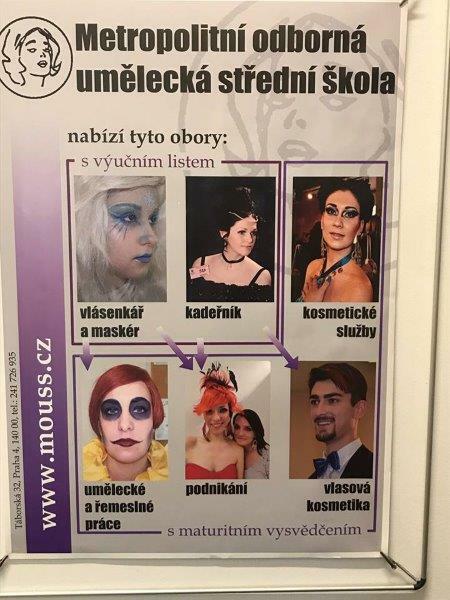 Děkujeme. 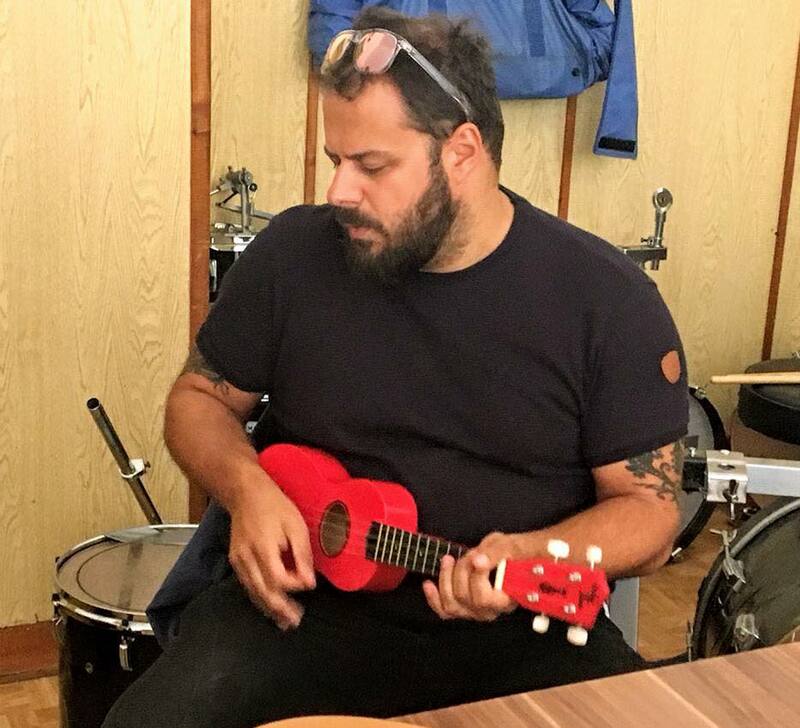 Veselé vánoce a vše nejlepší v roce 2019. 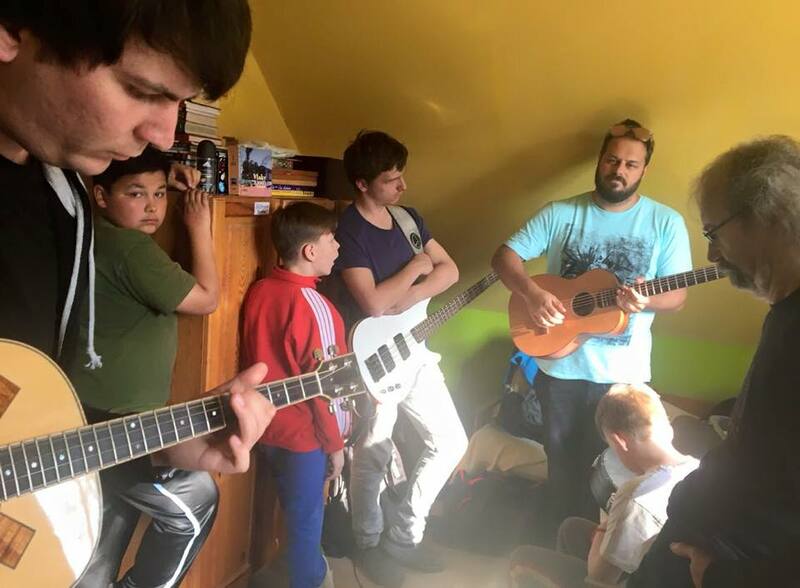 Dekuji za navstevu me trilete dcery na JIP kladenské nemocnice. 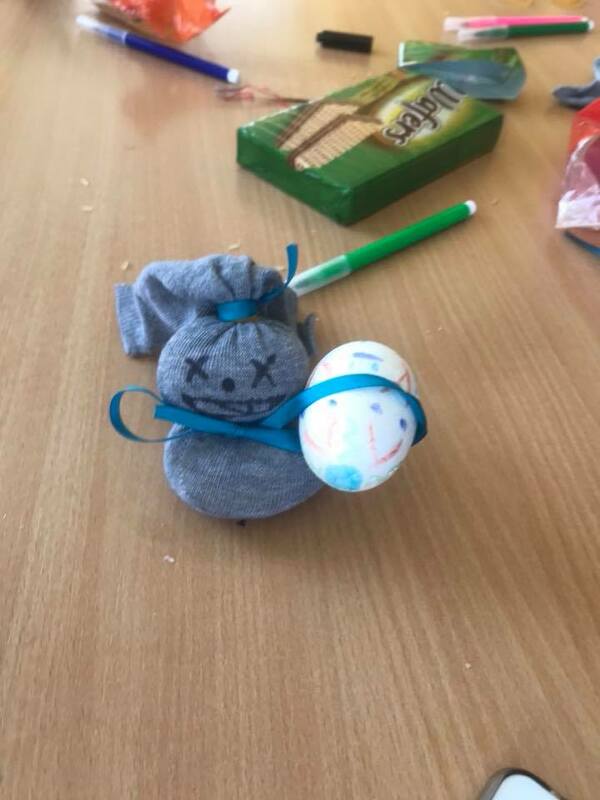 Moc ji to potěšilo a budu rád, kdyz me příspěvky pomohou udělat radost dalším dětem. 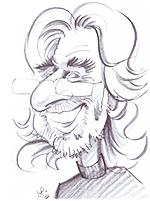 In memory of my wife Lenka Vitkova. She loved children.